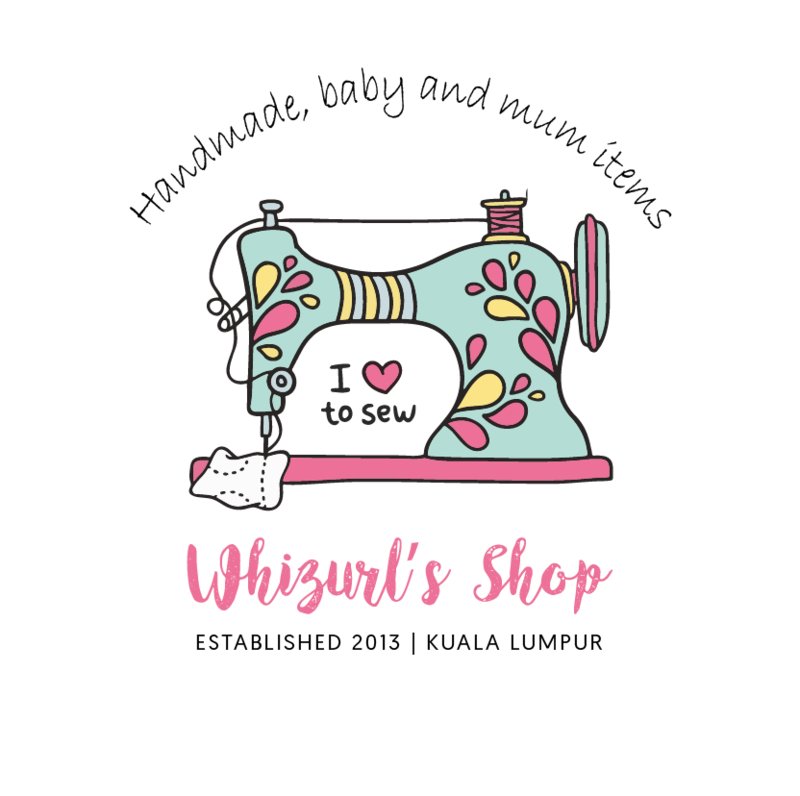 Whizurl’s Shop (“us”, “we”, or “our”) operates http://whizurlshop.com (the “Site”). This page informs you of our policies regarding the collection, use and disclosure of Personal Information we receive from users of the Site. In addition, we may use third party services such as Google Analytics that collect, monitor and analyse volume of the incoming traffic, volume and value of pending and completed orders. We may use your Personal Information to contact you with newsletters, marketing or promotional materials and other information that is deemed necessary for conveying the latest updates of our products and services.